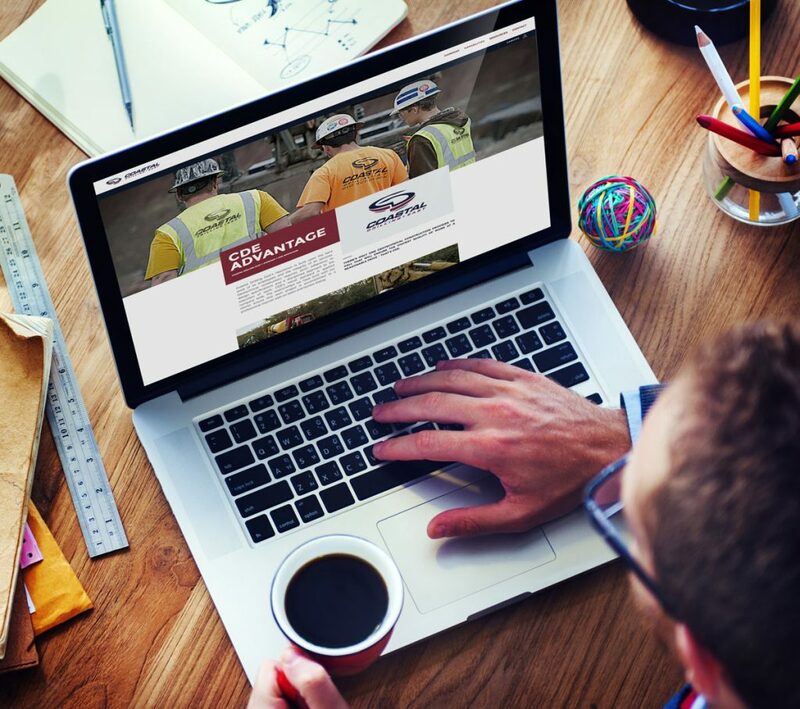 Coastal Drilling East recently launched a new, dynamic website designed to showcase the comprehensive services offered by this leader in innovative geotechnical construction. The company wanted to convey both it’s industry know-how and project capacity to potential customers throughout the United States. CDE routinely works on challenging job sites from California to Maine and is called upon to create the very foundations on which its customers build the future. These projects range in size and scope but no one in the industry delivers the quality, integrity and work ethic that CDE does. The new website, designed and built by The STICK Co., features a visually appealing design that is easy-to-navigate for end users. It showcases the capabilities of CDE including its main service lines of micropiles, anchors, grouting, directional drilling and shoring. The site also features project examples where these services were specifically applied to improve the most challenging environments. It seeks to educate visitors on the innovative solutions that CDE brings to the table and showcase why it’s the best in the business. Coastal Drilling East is a member of the Shaft Drillers International family of companies and has provided geotechnical expertise for more than 20 years. SDI, headquartered in Mt. Morris, Pa., is a global provider of large diameter shaft and geotechnical construction solutions.